WikiLeaks.org Website Moves to Web Host ServInt ! According to the hosting history records , ServInt has been hosting WikiLeaks.org since December 18. The controversial whistle-blower site was previously hosted by Silicon Valley Web Hosting, which began hosting the site on December 11. Earlier this month, Amazon booted WikiLeaks.org off its servers. 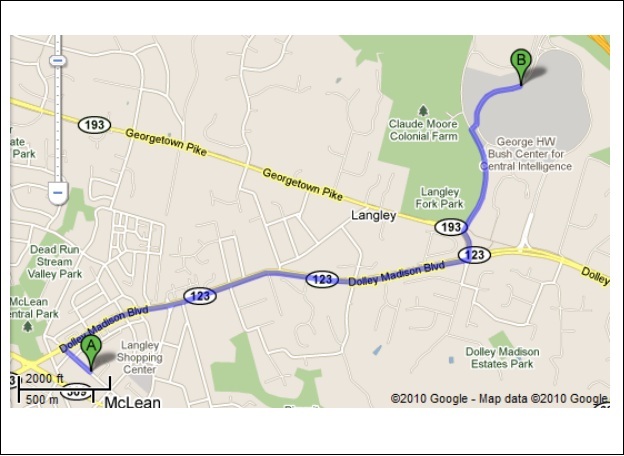 ServInt's office is located within walking distance of the CIA's headquarters in McLean, Virginia. The decision to host the WikiLeaks.org site at a location so close to the CIA headquarters comes as a surprise to many, especially when considering WikiLeaks asked the CIA to stop spying on the organization earlier this year. In related news, the CIA rencently launched a dedicated WikiLeaks Task Force, which aims to assess the impact of the thousands of US diplomatic cables released by WikiLeaks last month.